A group of amazing people and animals will be honored today at the 2013 ASPCA Humane Awards Luncheon in New York City. The annual ceremony recognizes special animals and individuals who made a positive and lasting impact during the past year. 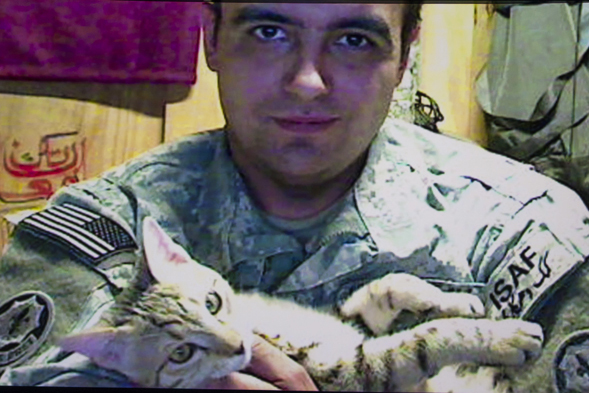 Koshka was a stray cat when she struck up a friendship with Staff Sgt. Jesse Knott at a base in southern Afghanistan. Koshka was a pleasant reminder of life at home in Oregon. Koshka stayed by Knott’s side, helping him through some of his darkest moments at war. Knott’s parents helped him bring Koshka home with him to Oregon, where she now peacefully resides. Six-year-old Catherine Hubbard had a natural ability to connect and care for animals. She designed her own business cards and appointed herself head of “Catherine’s Animal Shelter” with the title “Care Taker.” On December 14, 2012, Catherine was among 20 children killed during a shooting at Sandy Hook Elementary School in Newtown, Connecticut. Catherine’s parents chose to honor Catherine by asking that donations be made to The Animal Center in Newtown. With these funds, The Animal Center hopes to build the Catherine Violet Hubbard Animal Sanctuary. In September 2012, an animal control officer in Dekalb County, Georgia, responded to a call reporting an extremely malnourished abandoned pit bull puppy. The officer took the fragile puppy, on the verge of death, to the Dekalb Animal Shelter. Chrissy Kaczynski, one of the founders of Friends of Dekalb Animals (FODA) took her home. Remarkably, the puppy bounced back, prompting Chrissy to name her Xena the Warrior Puppy. Xena later became a companion for eight-year-old Jonny, who is autistic. Jonny and Xena spread a message of compassion for both animals and those with autism throughout America and 89 countries, territories and provinces around the world. 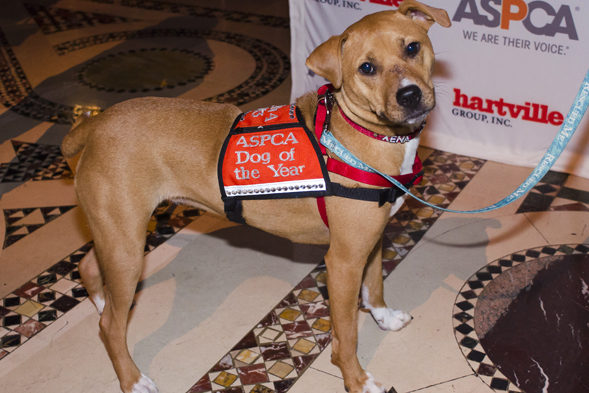 Meet all the winners of the 2013 ASPCA Humane Awards! Do you know of a heroic pet or a person who dedicates his or her life to animals? Tell us about your hero in the comments.